Baffies is the Scots word for house slippers, and these two-colour baffies have a neat and nifty construction. 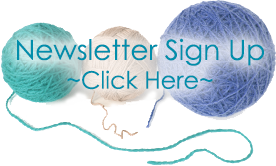 Choose between a plain or stranded version, both of which are quick and peculiarly addictive to knit. Will one pair be enough? A pair of Baffies to fit a foot 23cm / 9in long. Larger / smaller Baffies will use more / less yarn. 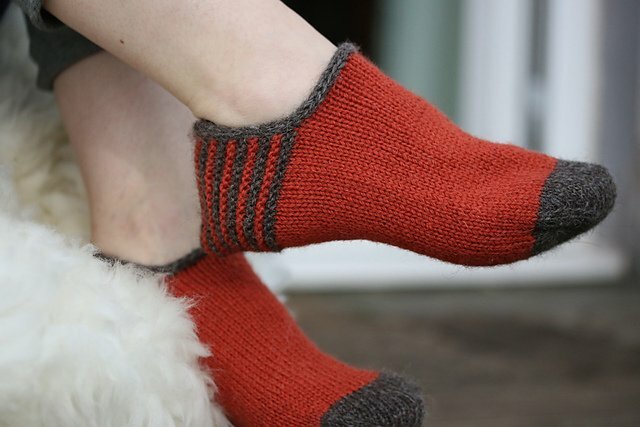 Baffies pattern is available on ravelry - we can help you purchase it in store!